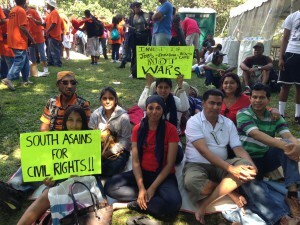 This statement is issued by the following members of the National Coalition of South Asian Organizations. 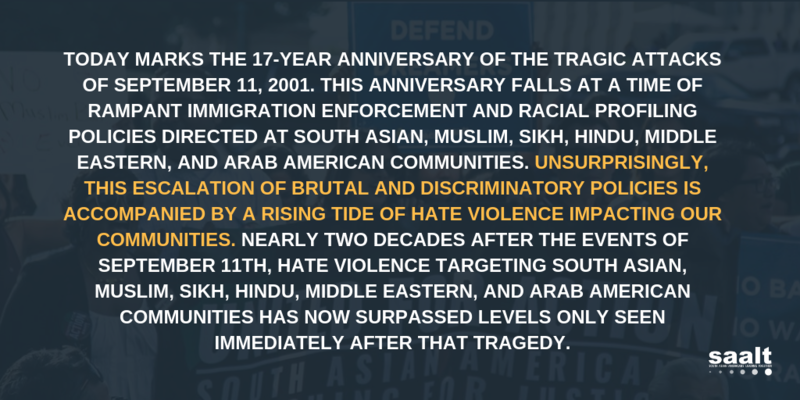 Today, members of the National Coalition of South Asian Organizations (NCSO) join the country in marking the eighth anniversary of the tragedies of September 11th, 2001. We solemnly remember and honor those who lost their lives or loved ones that day. Like everyone in America, South Asians in the United States were deeply affected by the events on and after September 11th. 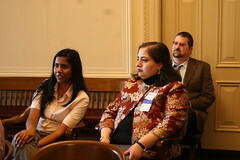 From the days and months after the tragedy to now, our organizations have addressed a range of issues in our communities related to the post-September 11th environment – from helping individuals who lost family members or their livelihoods to advocating on behalf of those who faced discrimination, hate crimes, profiling, and arbitrary detentions and interrogations. 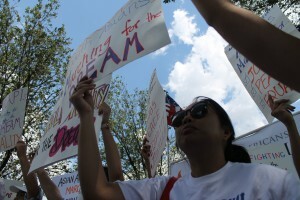 Although it has been eight years since 9/11, many of the policies implemented in its aftermath continue to affect South Asians, such as special registration, border and airport profiling, and arbitrary detentions and deportations. Today, we encourage all South Asians to honor the memory of September 11th through reflection, service, and a renewed commitment to preserve justice and equality for all. 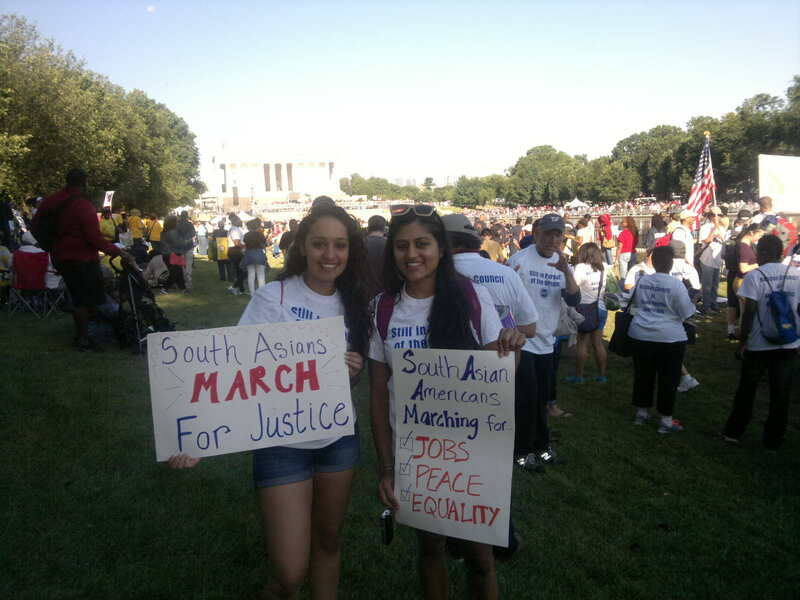 For more information about the National Coalition of South Asian Organizations, please visit the NCSO webpage here or contact saalt@saalt.org or 301.270.1855. 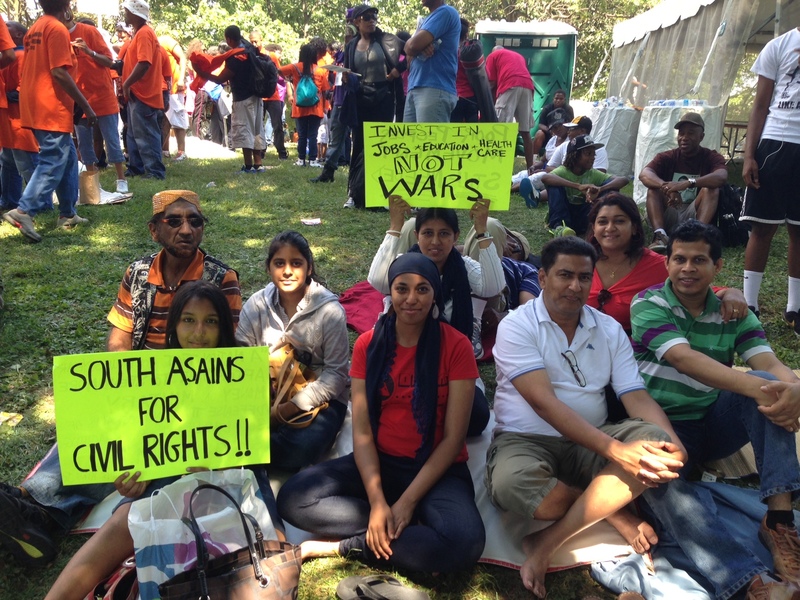 Eight Years Later: The Continuing Impact of 9/11 by South Asian Americans Leading Together about reflections on 9/11 and the impact on the South Asian community. “Returning Home” by the Asian Law Caucus and Stanford Law School Immigrants’ Rights Clinic on profiling and intrusive searches at the border. “Unreasonable Intrusions” by Muslim Advocates about the experiences of Muslim Americans at airports after travel abroad. “NSEERS: The Consequences of America’s Efforts to Secure Its Borders” by the American-Arab Anti-Discrimination Committee and Penn State University Dickinson School of Law on the lasting effects of the NSEERS program on various communities. “TSA Report Card” by the Sikh Coalition grading the Transportation Security Administration and incident form to report problems.